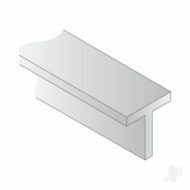 SKU: CENT19055. 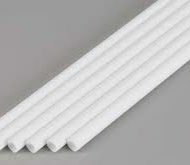 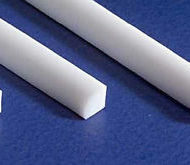 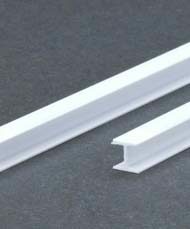 Category: Styrene Strips. 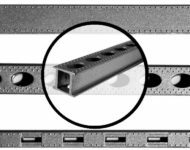 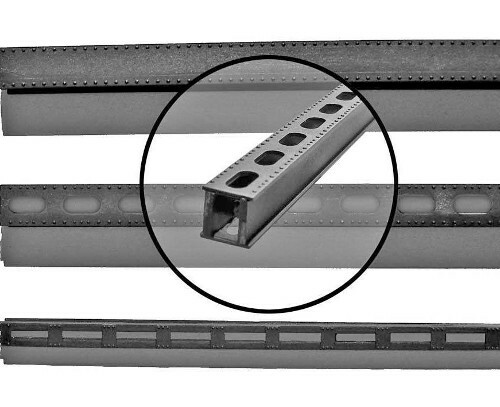 The 1905-5 HO scale standard 24″ punch plate girder sections for scratch building bridges and industrial buildings.